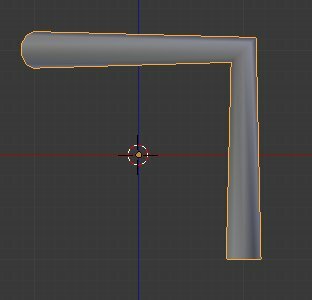 Here’s a quick script I made that helps making pipes and tubes much much faster. I needed this quite a few times. Can you control the subdivision? You can adjust the number of sides with the mouse wheel when you run the script. Once you click, it’s just a regular curve so you can do what you want to it like any other curve. 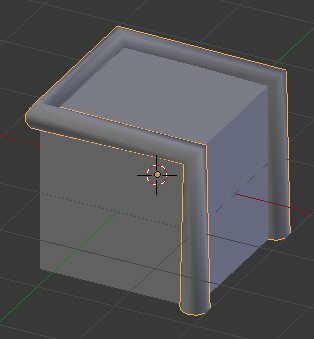 I don’t convert it to a mesh. I could have really used this a couple months ago. Great work! or a command of some kind that you press? The only way I can access it is in the search bar but it does work well thank you in advance. This is pretty sick, thanks for this! Haha, I knew this would come up. The truth is, my windows is in fact 100% genuine (i can show you the box :P). I actually keep my art/gaming computer disconnected from the internet. I had to reinstall my OS and I never got it registered, so I get nagged with those stupid popups all the time. I use the internet on this 9 year old laptop and transfer files via usb drive. I know, I’m weird. I just find the lack of internet connection very productive. No distractions! Excellent script. Thanks very much! Cool, I’ll fix that if I can. It’s just using default blender curves, nothing fancy. If there’s a setting that handles right angle proportions better I’ll look into it. As for the button, what is a good place for that? I just assign it to a hotkey. If people really want a default button I can add that. (object.quickpipe FYI). 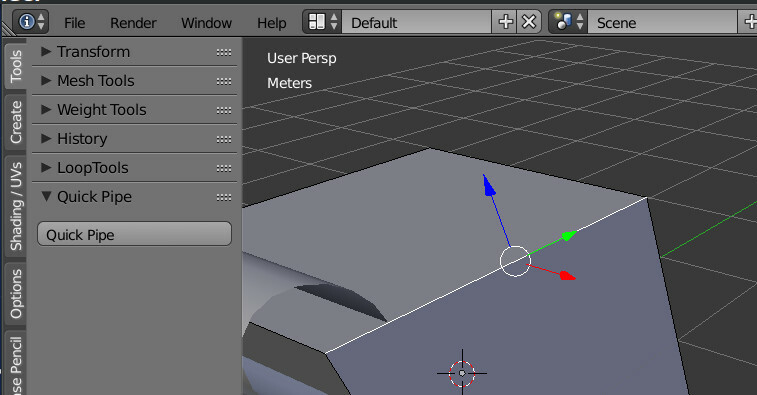 Maybe an entry in the Mesh -> Edges menu as after all you’re working with edges. Or if it’s about a button on the toolshelf, maybe the “Create” tab may be appropriate as it create an object, though such a button should then only exist in editmode , not in object mode i think. Anyways, it’s a very useful addon ! If end curve points radii are about 0.707 then it should be fine. Sorry, I am new to blender and I found this wonderful and meets my need. But I am yet to figure out how to run the script? Yeah some TYPE of interface would be nice. Because from the video the pipes just magically appear. If a person other then you is watching the video to try to find out how to make pipes they would have no idea how to get the pipes to appear. You just talk and they magically appear. I have been using blender for 14 years and I cannot see how to get this thing to create anything. The script will add a panel in edit mode with a button. Select an edge and hit the button.